Very Rare and hard to find 2003 BMW M5 extremely low Miles, one owner, Clean Carfax and localy owned and serviced right here in the Bay Area. 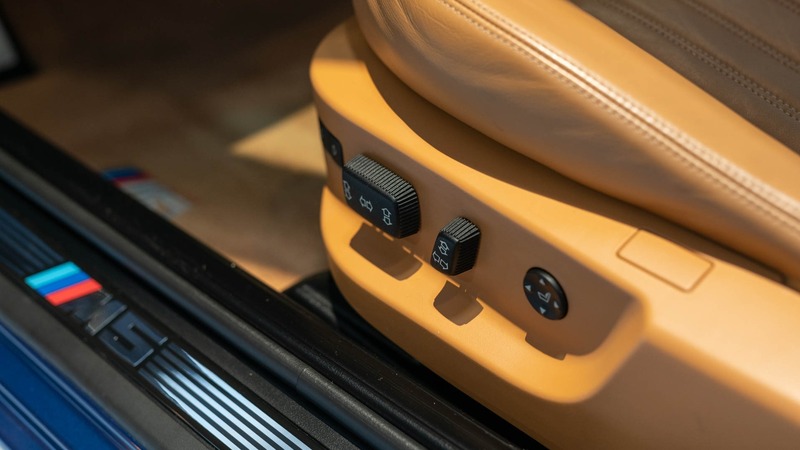 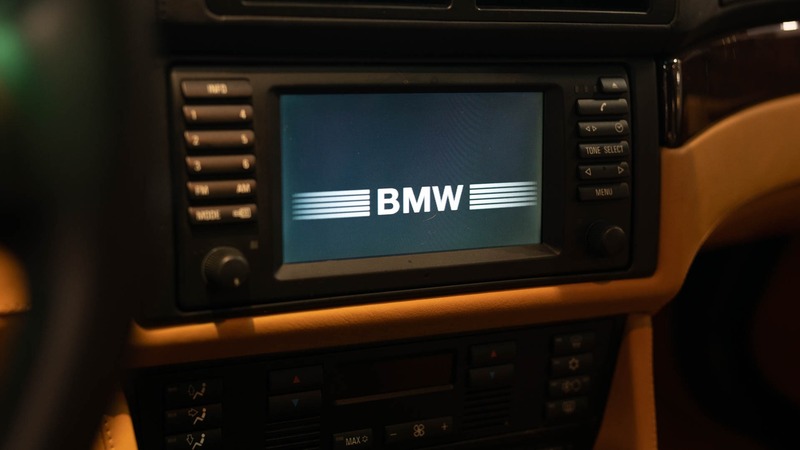 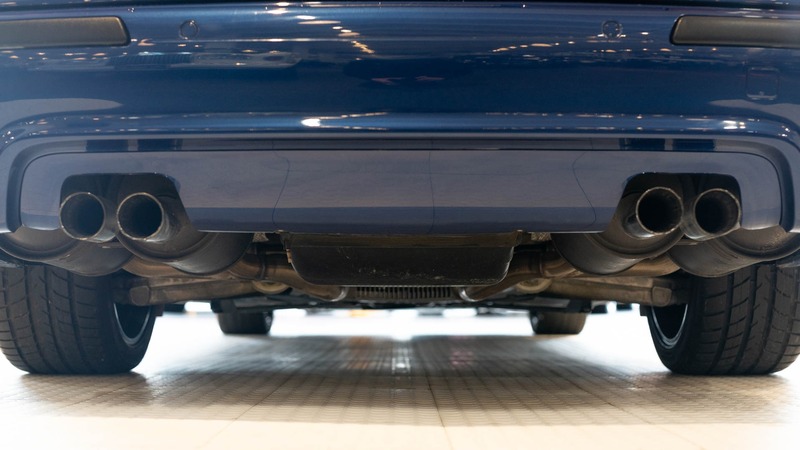 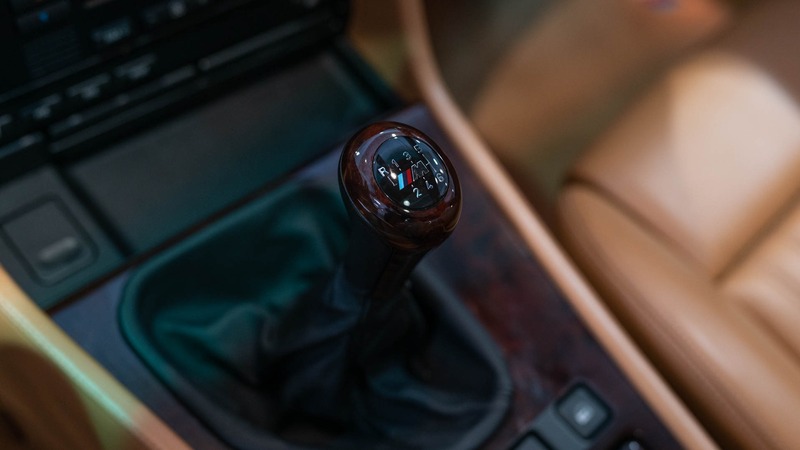 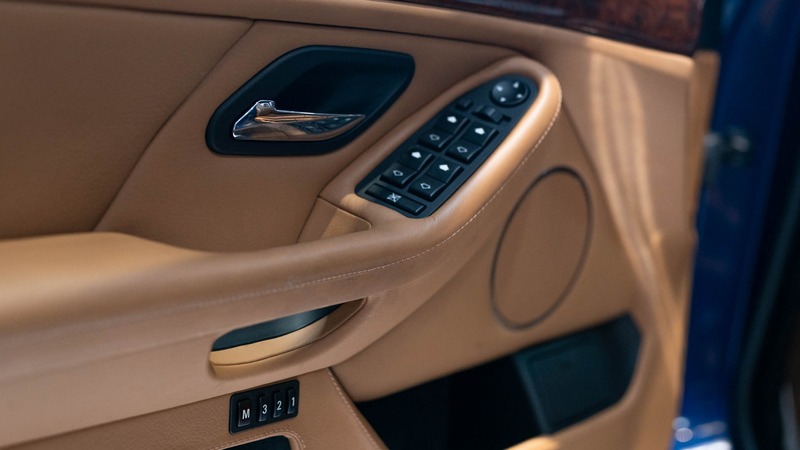 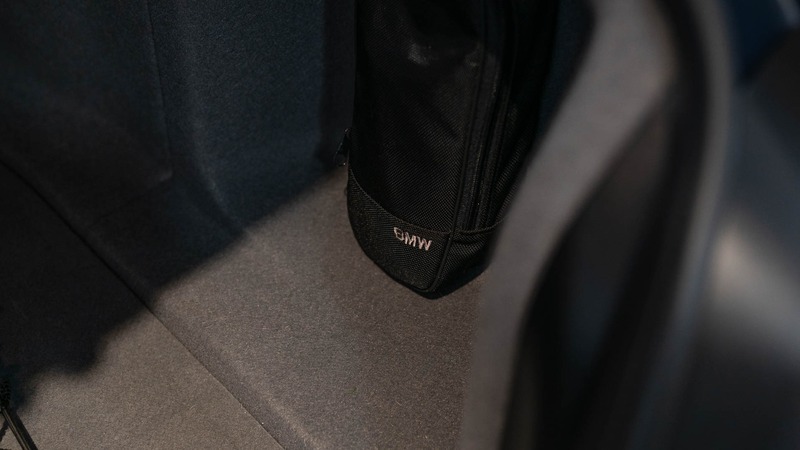 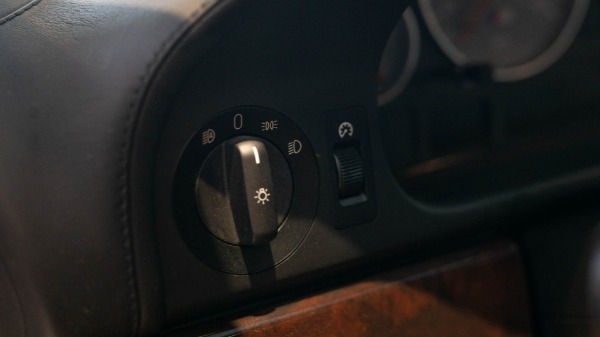 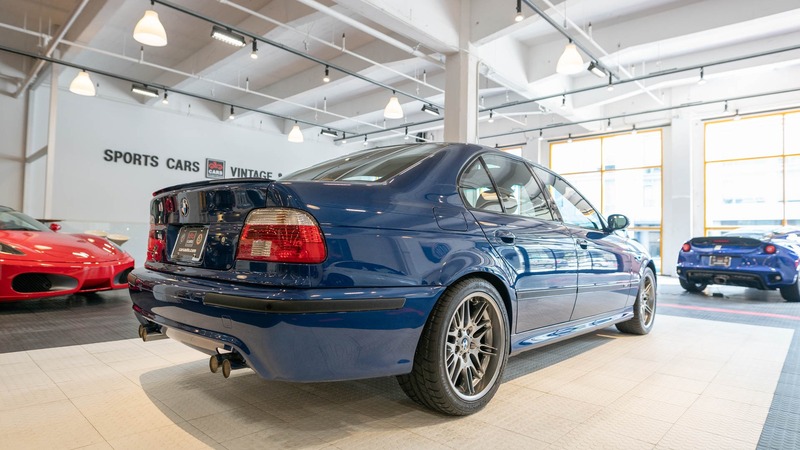 First seen at the 1998 Geneva International Motor Show, the E39 M5 marked several key changes from previous E28 and E34 models, even beyond the switch from straight-six to V8 power. 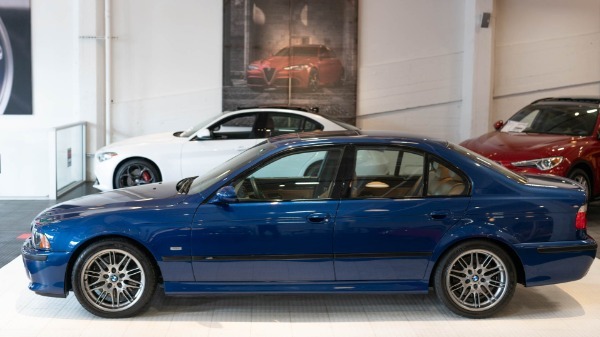 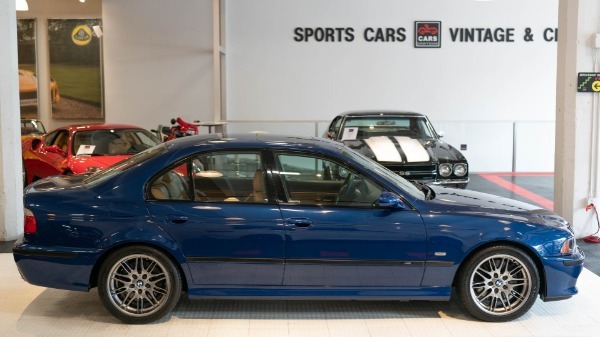 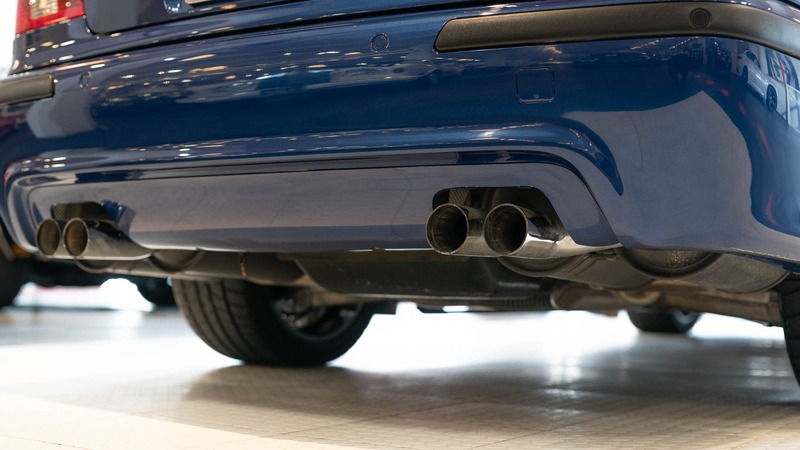 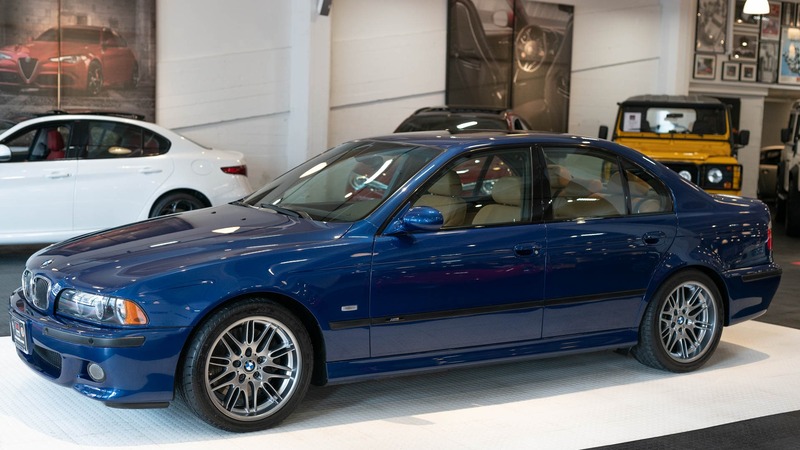 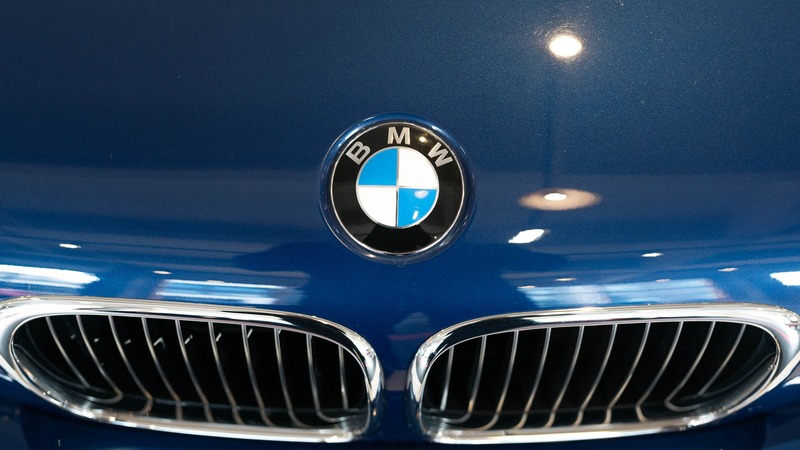 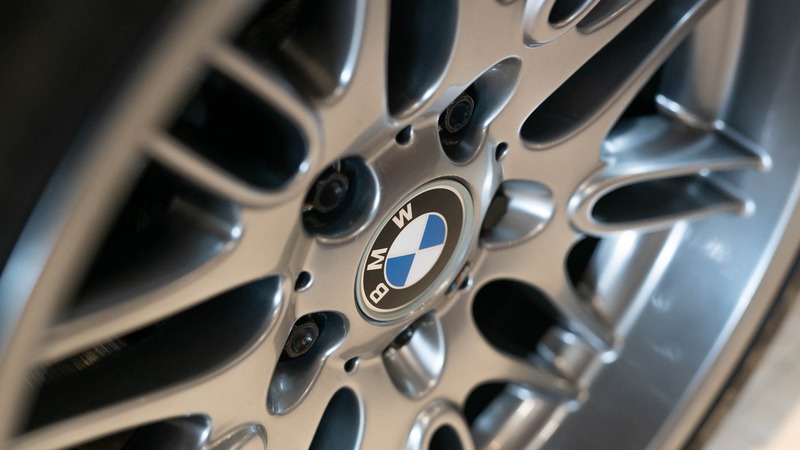 For example, where its two predecessors were largely hand-built on separate production lines at M GmbH in Garching, the E39 M5 was assembled right alongside standard 5ers in BMWs Dingolfing plant near its Munich headquarters. 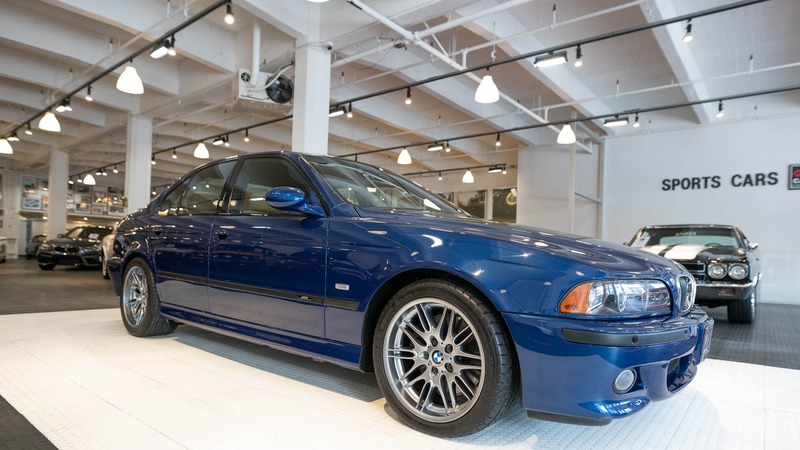 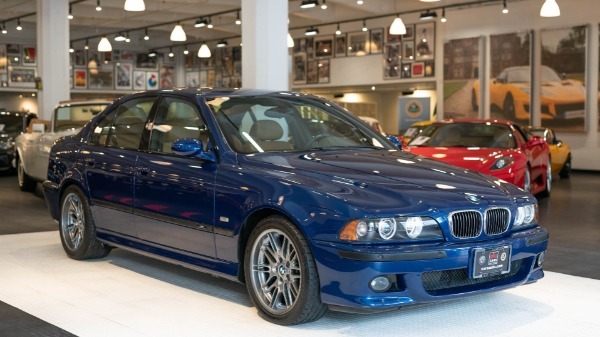 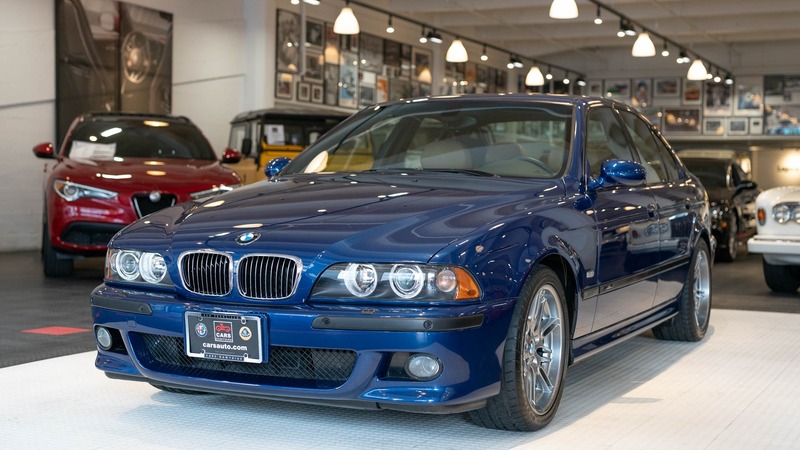 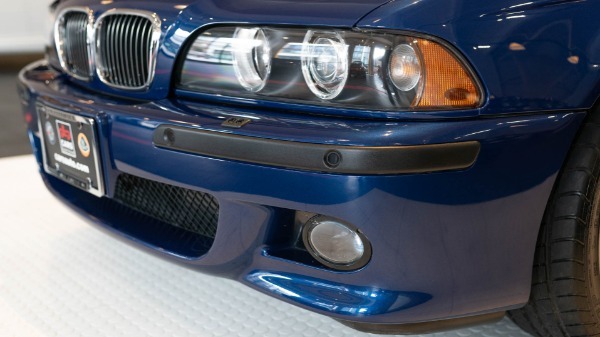 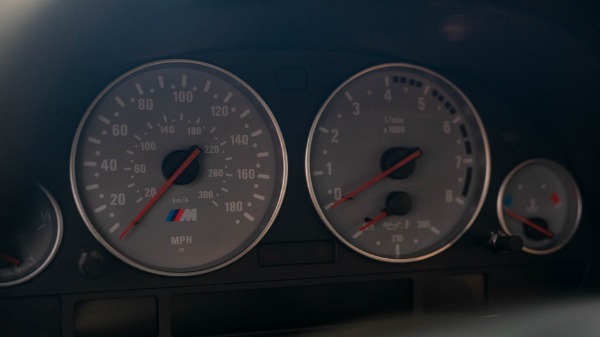 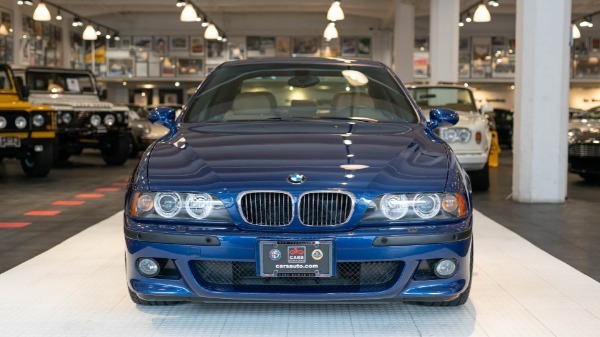 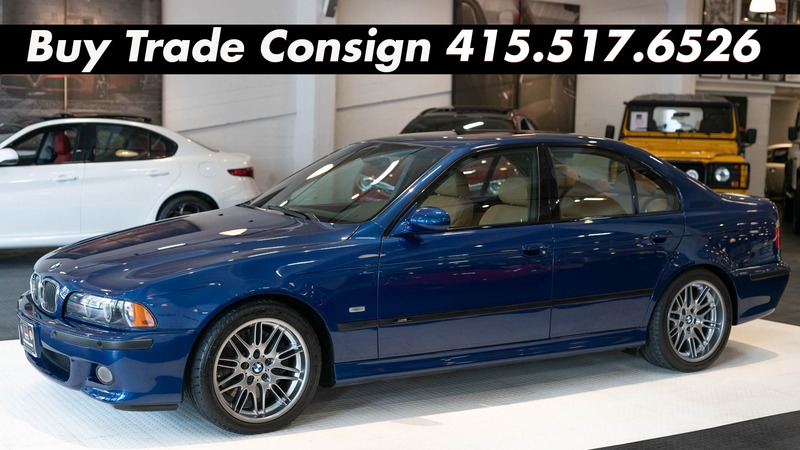 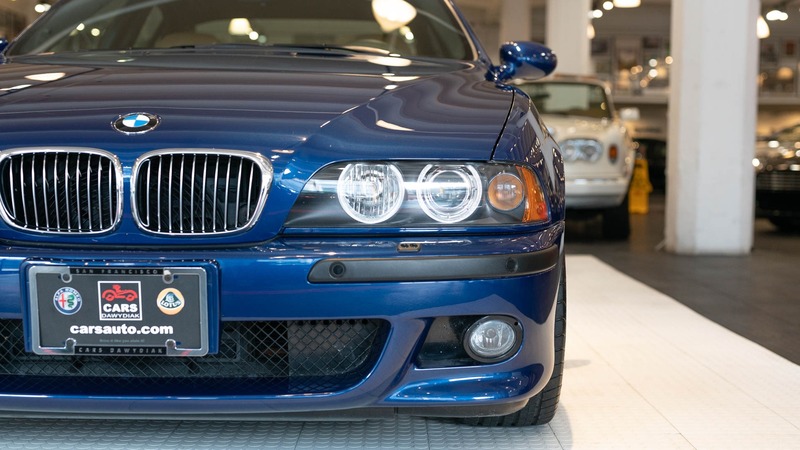 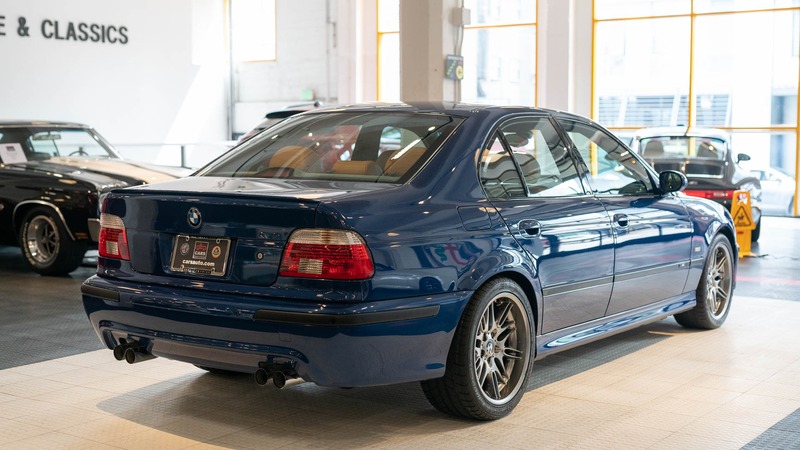 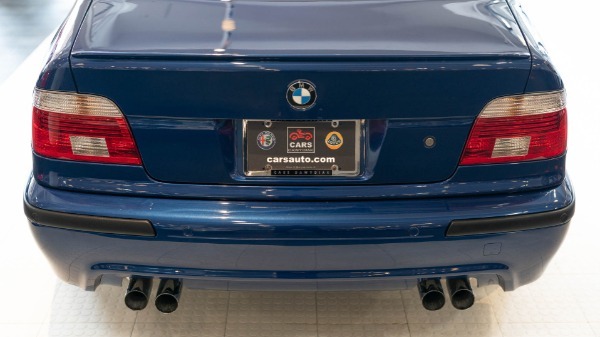 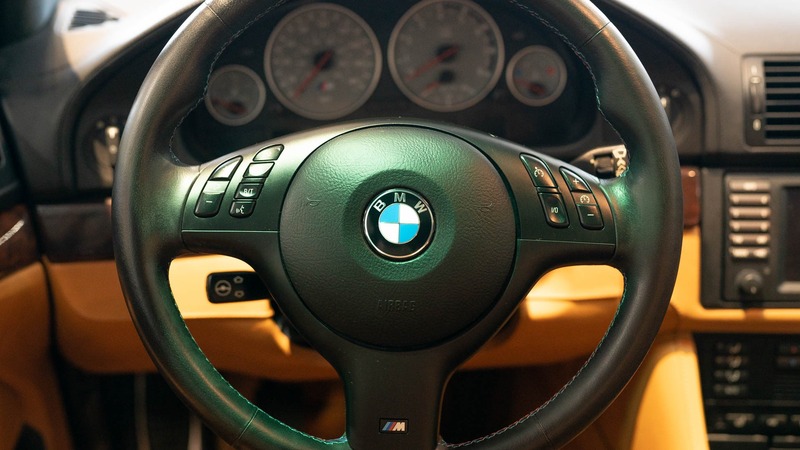 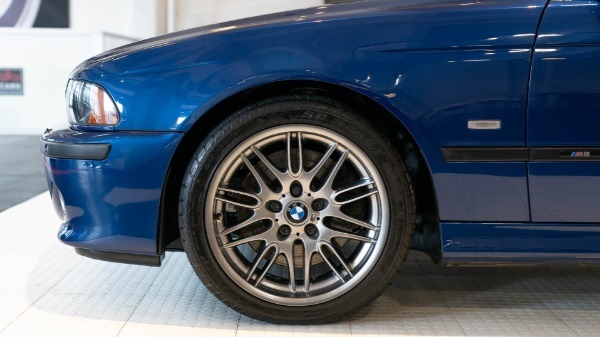 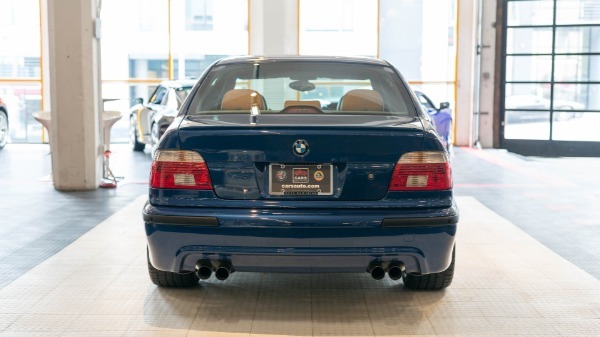 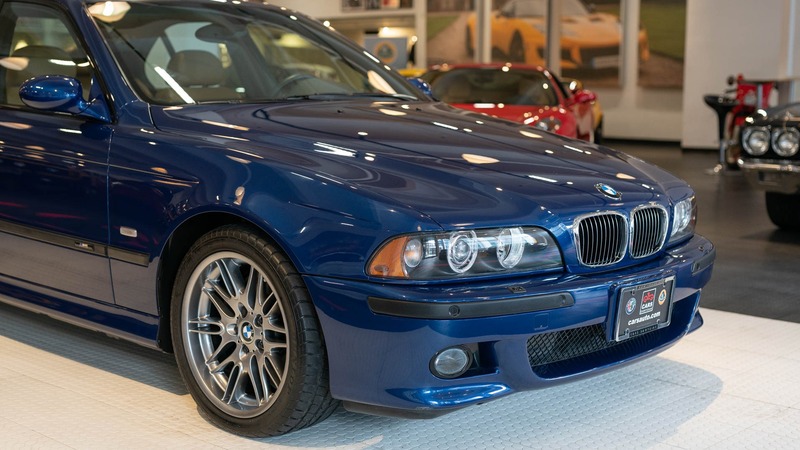 Additionally, with nearly 20,500 built between October of 1998 and June of 2003, the E39 M5 is significantly less scarce than the E28 and E34, of which 2,200 and 12,000 were made, respectively. 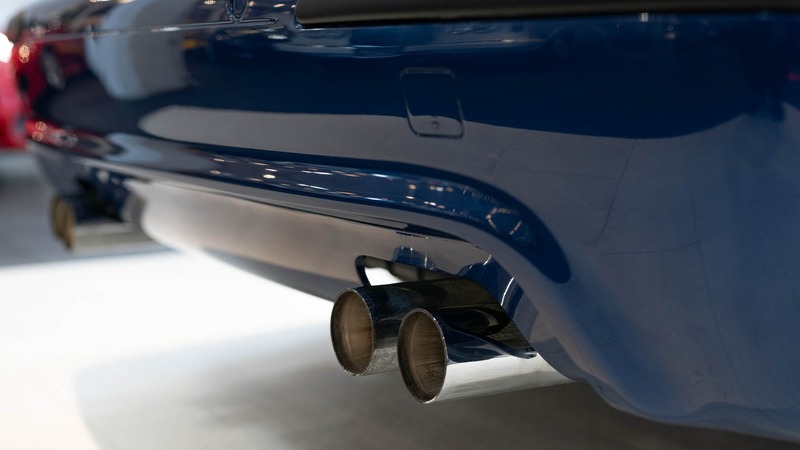 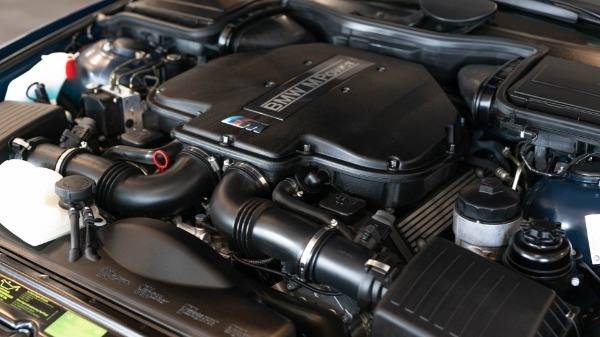 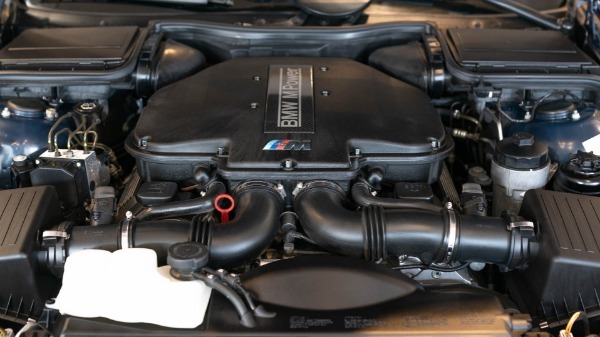 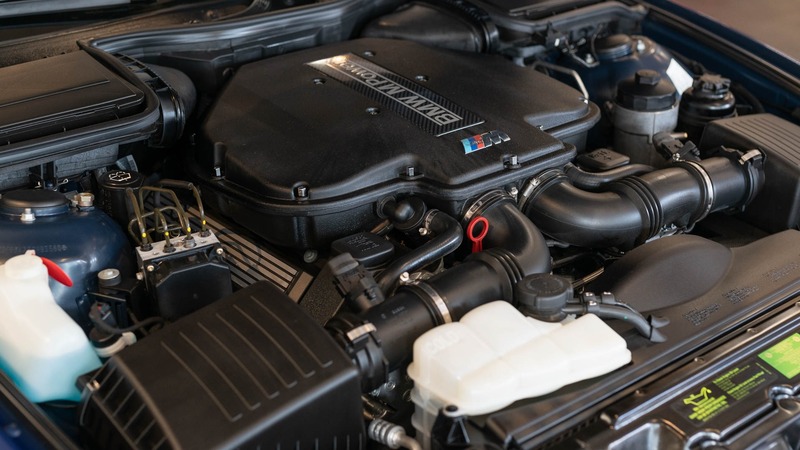 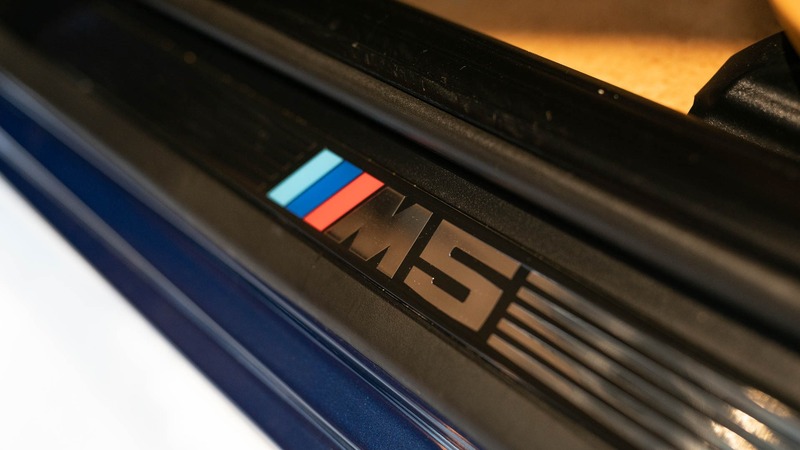 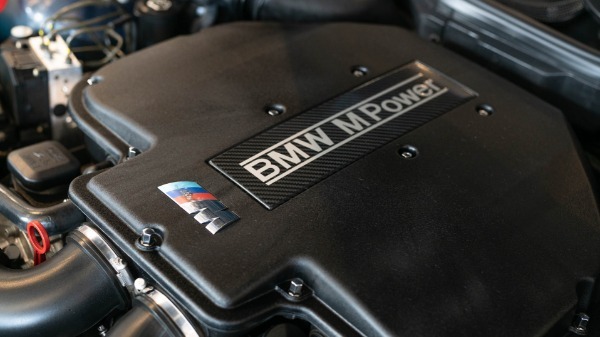 Though based on the M62 as seen in the 540i, the M5s S62 V8 was quite a different animal in most regards, upping displacement from 4.4 to 4.9 liters, compression ratio from 10:1 to 11:1, and switching to individual throttle bodies for each cylinder. 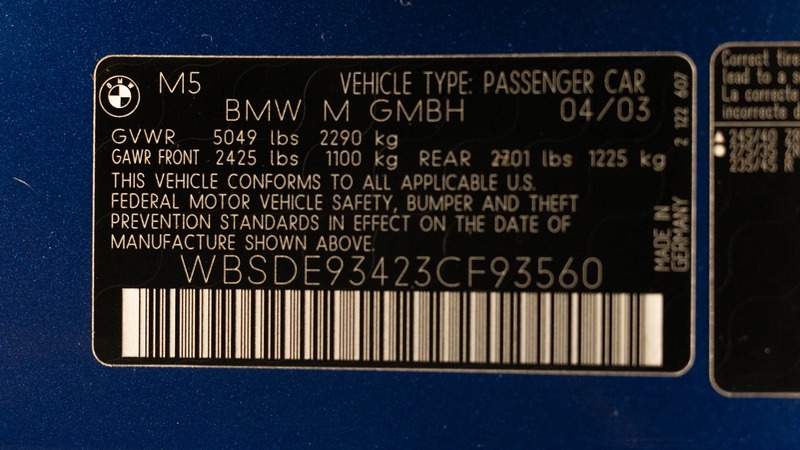 Other major changes included the use of modified cylinder heads, hollow, high-lift and duration camshafts (with VANOS phasing on both intake and exhaust), and dual scavenging oil pumpsone for each bank, activated when DSC sensors detect lateral acceleration greater than 0.9g in order to prevent starvation during hard cornering. 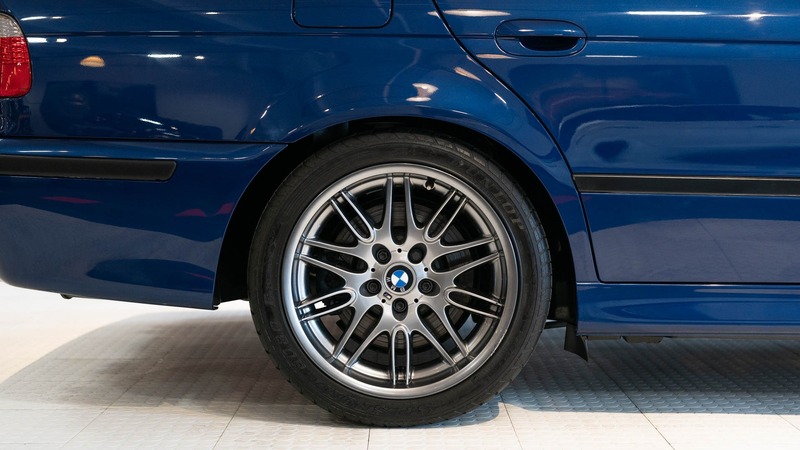 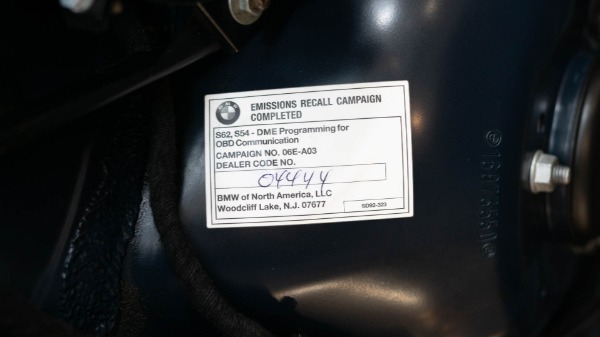 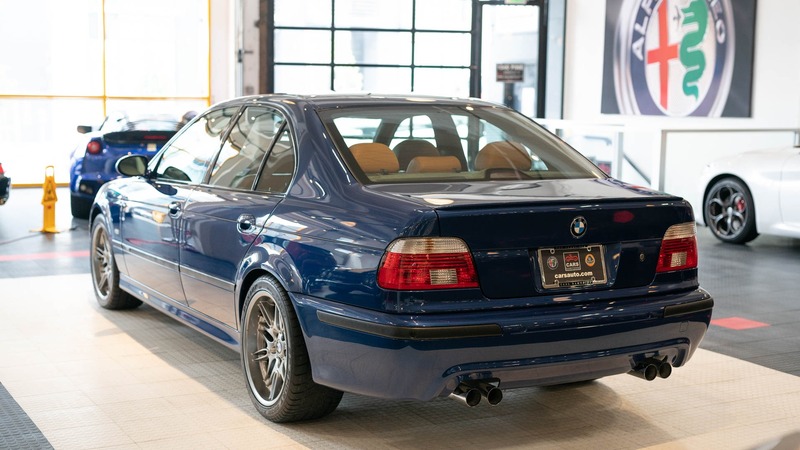 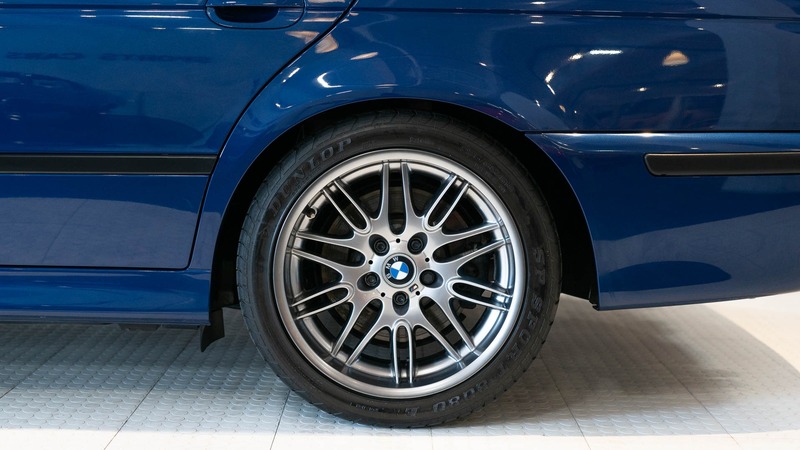 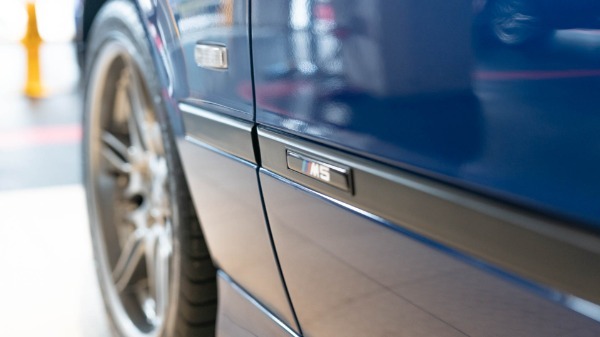 This one owner local bay area M5 was originaly special ordered from Sonnen BMW who has serviced the car from day one. 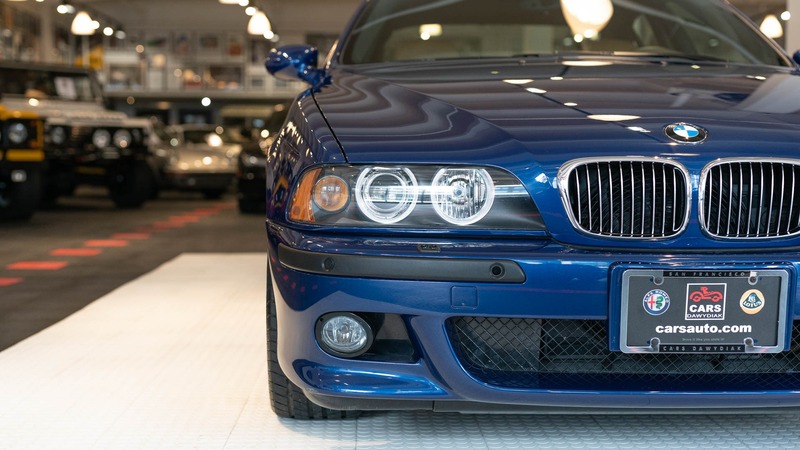 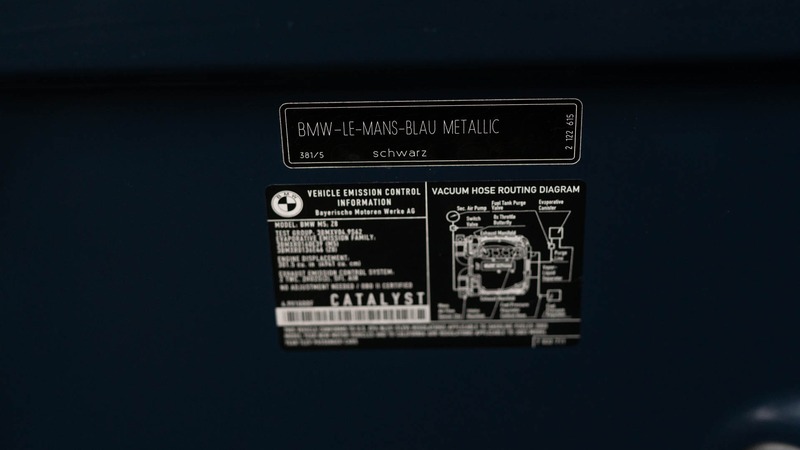 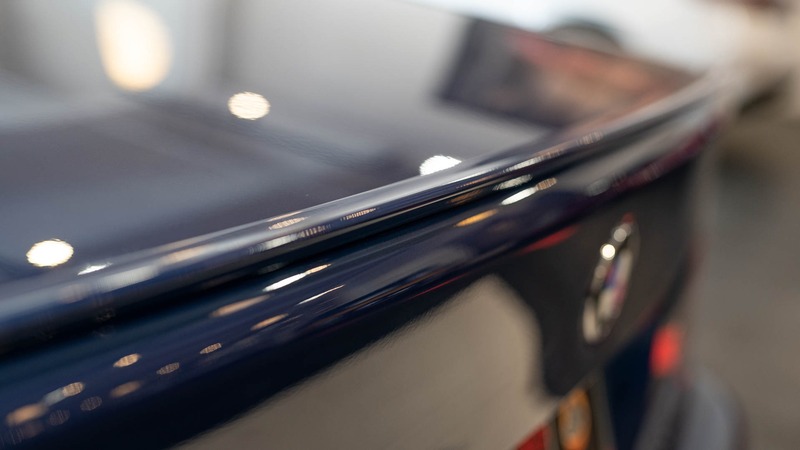 The Avus blue Metallic/ Le Mans Blue paint is in excellent condition, only extremely small chips can be seem on the hood if you look very closely. 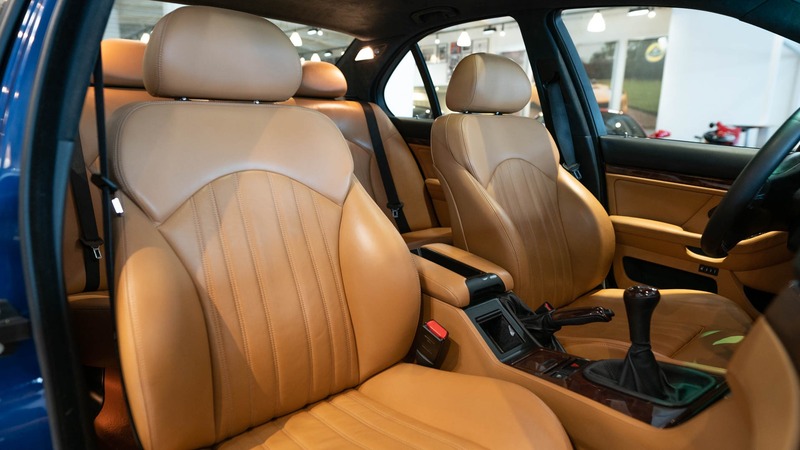 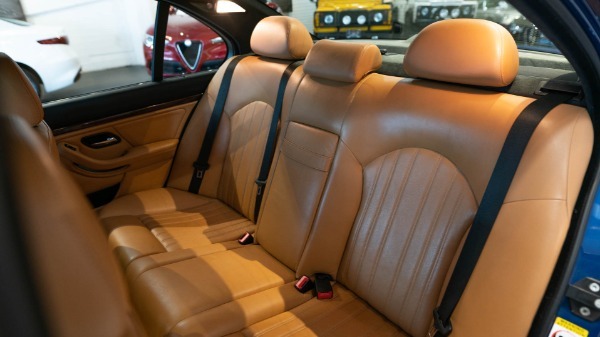 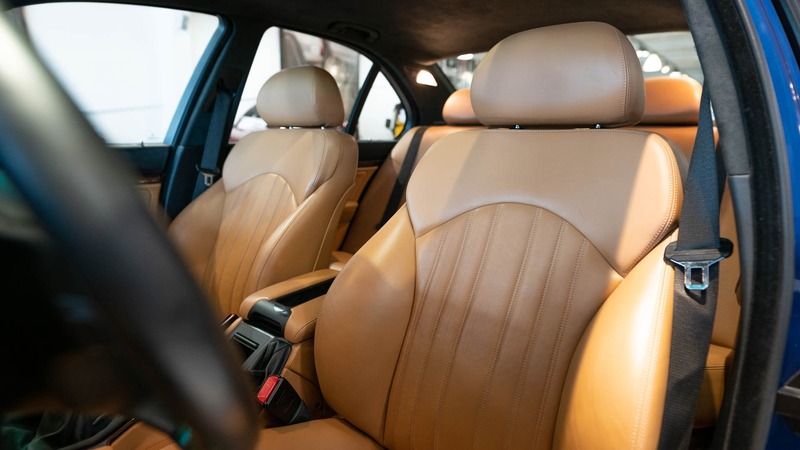 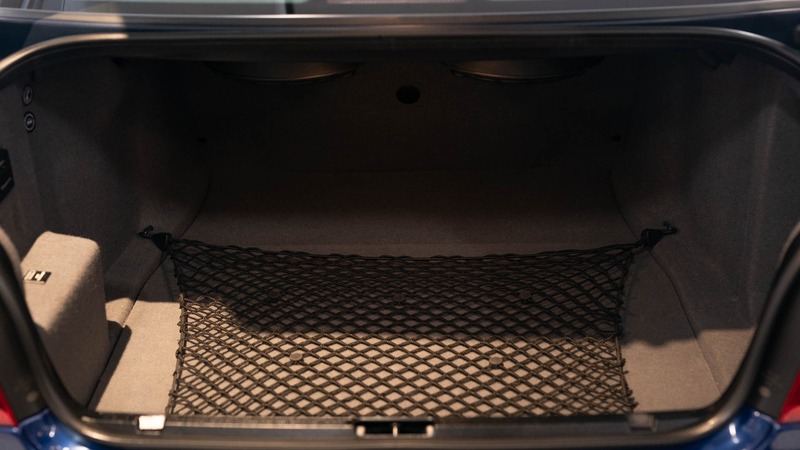 The Saddle leather interior is also in extremely good condition, still supple and soft it show very little wear. 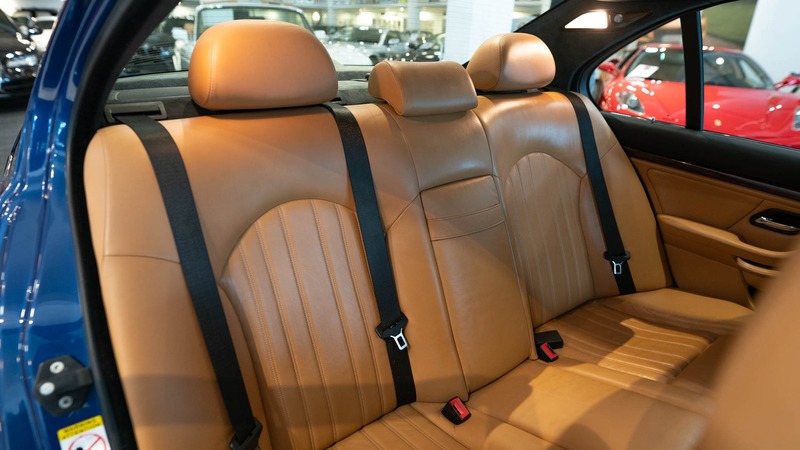 The rear seat look like they never got sat in. 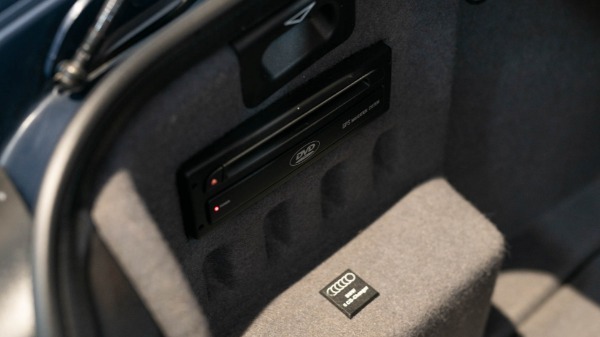 The headliner in Black Alcantara has no sign of damage. 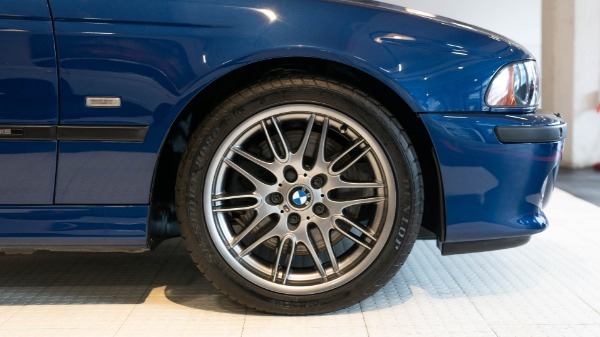 Tires are in great condition front and back and measure 8/32 all around and have no sign of side wall damage. Only the Rear passenger rim has a one inch gauge on the edge of the Rim. 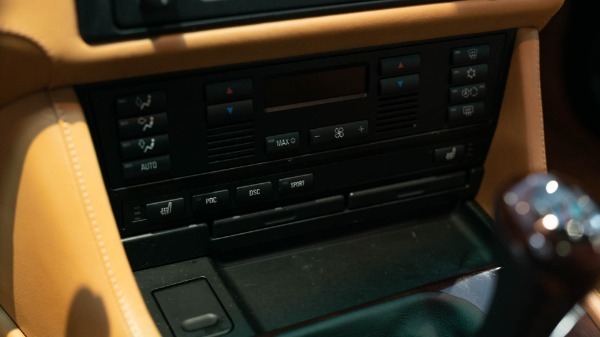 The car comes with original books, service records and two keys.